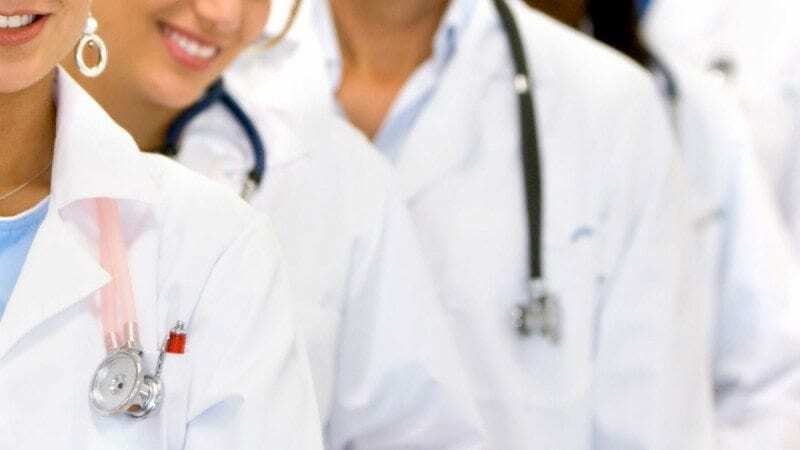 Polk State College nursing students have again outperformed the state and nation on the National Council Licensure Examination for Registered Nurses. Through the third quarter, an average of 97.78 percent of Polk State nursing students passed the NCLEX-RN, the licensing exam required to become a registered nurse. By comparison, the state’s average passage rate through the third quarter was 89.21 percent, and the nation’s was 88.36 percent. Polk State College President Dr. Eileen Holden expressed her excitement about the students’ success on the pivotal exam. 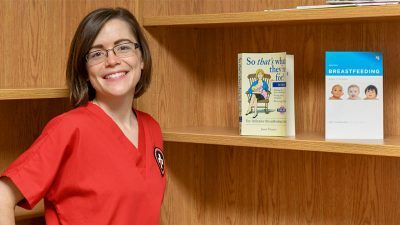 Polk State’s nursing program has been in existence since 1965, and its students have consistently exceeded the state and nation in terms of performance on the NCLEX-RN, said Dr. Annette Hutcherson, director of the nursing department. “We have qualified students interested in doing well, excellent faculty that provide a solid education and local hospitals that provide excellent clinical opportunities for our students to put into practice what they’ve learned in class,” she said. Holden said Polk State is proud to provide its community with well-trained nurses. “We are very proud of the fact that someone from Polk County who wants to fill a high-need, high-skill position in the healthcare sector doesn’t have to leave this community to get an outstanding education. The fact that an excellent education can be so affordable and accessible – that’s a magical combination,” she said. The NCLEX-RN exam is developed by the National Council of State Boards of Nursing. The exam covers a number of topics, including patients’ basic care and comfort; safety; and infection control. 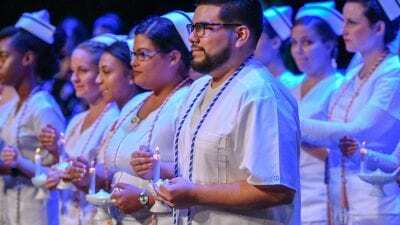 Polk State College’s nursing program serves approximately 400 students in any given term, and 60 percent of the county’s registered nurses graduated from the program. 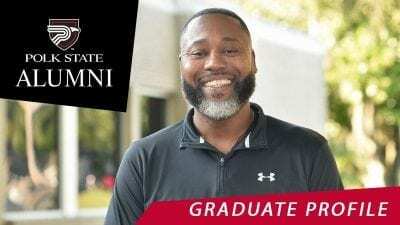 Earlier this year, Polk State started offering an RN to BSN program, allowing registered nurses who hold an associate’s degree to earn their Bachelor of Science in Nursing.